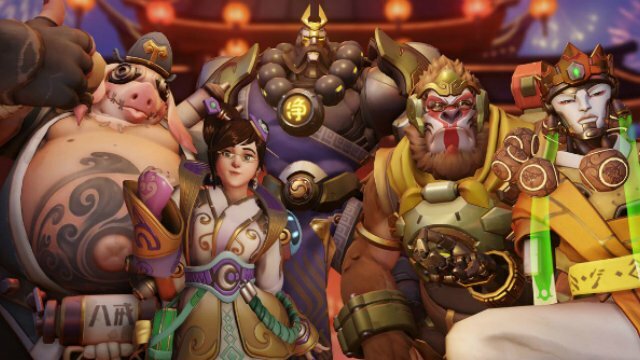 Overwatch players everywhere could finally start to see a change in the dreadfully toxic nature of its community in the near future. The game’s publisher, Blizzard, recently announced that it is taking a stand against toxic players in the community by actively seeking them out on social media sites. This new initiative from Blizzard was announced today in the most recent developer update video on YouTube centered around “popular community topics.” As we’ve addressed in the past, the Overwatch community is infamously known for its horrendous treatment of both teammates and opponents online. Though Blizzard has let it slide before, it seems this could be the start of a major shift in the community. Overwatch’s director Jeff Kaplan noted in the developer update that the recent addition of a report feature to the console versions has shown “really great results.” Players can now easily report other people that have unacceptable behavior, and Blizzard has already swiftly handed out suspensions, warnings, and even total bans in the time since it was implemented. Blizzard’s initiative doesn’t end there, though. It is becoming more proactive in its hunt for Overwatch cheaters and toxic players by scouring various social media sites like YouTube in search of incidents, in order to put a stop to this behavior before players even have to report an issue. According to Kaplan, changes are already starting to be felt in Overwatch’s community. Blizzard believes it is “restoring faith in the system”, and that this is actually having a major impact on the community as a whole.